Guest submission form for content inclusion in local publications and social media sharing. Please provide a brief bio of yourself (150 words or less is ideal). Max 250 words. This photo will accompany your brief bio. A promotional link to your website, blog or social media channel (i.e, Facebook, LinkedIn, Twitter, Instagram, Tumbler, etc). *Please note that National Trust NT may change the title for relevance. You can upload your main content here. The ideal length is no more than 3-5 paragraphs. Upload images to accompany your main content (please ensure that the images are your own/from a public domain and are both royalty and copyright free). Please note that National Trust (NT) reserves the right to omit any images for any reason. Please supply as many suggested post tags to accompany your content if/when published to our media sites (please separate tags with commas). I promise that my submission contains original content and has not been published elsewhere including on my own site(s). I acknowledge that I have received permission to publish the pictures included in my content and can supply National Trust (NT) with written evidence if required. I acknowledge and understand that all views and opinions expressed in my submitted content are solely mine own and NOT that of, or shared by, National Trust (NT) and that I alone, am responsible for any factual errors within the content. I grant National Trust (NT) permission to share my full name, brief bio, photo, media links, article and images in their publication(s) and on their various media sites. I agree not to reuse the content submitted in any future posts on my own site(s) or other publications/websites (excluding small quotes with appropriate links). 1. 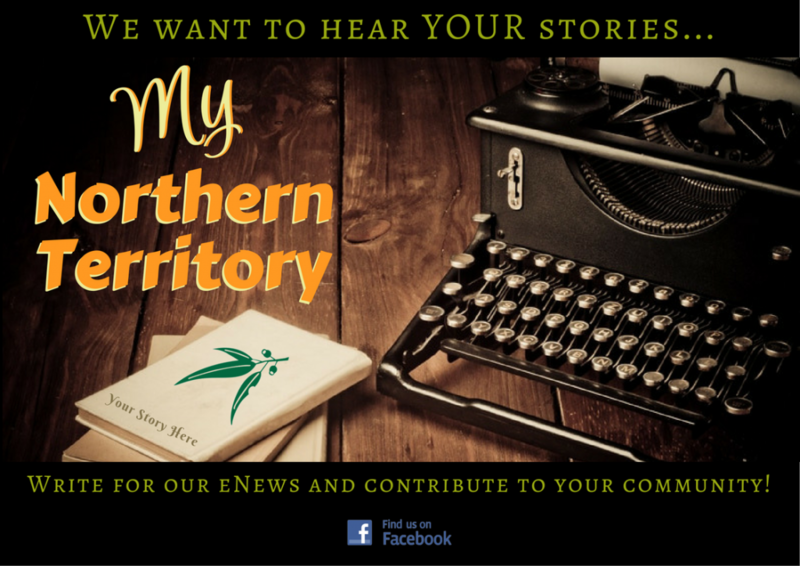 The guest contributor (you) fully understands that the content submitted to be published to National Trust (NT) media sites and publication(s) will not be compensated for, monetarily, now or ever in the future. Only, due credit will be given by way acknowledging authorship, but all submitted content will be the property of National Trust (NT). 2. National Trust (NT) will not re-sell content submitted by guest contributors. 3. National Trust (NT) reserves the right to reject or amend any submitted content along with the right to remove previously authorized content from National Trust (NT) various media sites and publications. 4. The guest contributor will have no say in deciding/suggesting where the submitted content will be placed. By reading these terms and conditions, and then by submitting content, the guest contributor expressly waives off any right to insist on a suitable place for National Trust (NT) to publish. 5. National Trust (NT) does not guarantee any particular site or audience reach when publishing guest content. 6. The ultimate/sole liability arising out of plagiarism, even for parts of the submitted content, rests only on the concerned contributor. The guest contributor bears singular responsibility in case of any legal proceedings in this matter. 7. If at any point in time, National Trust (NT) receives a complaint of plagiarism, and are ultimately convinced that it is indeed so, the said content shall be removed promptly from all sites. 8. National Trust (NT) retains the right to publish/run the content for as long as they deem fit. There is no guaranteed lock-in period or minimum/maximum period of it being online. 9. National Trust (NT) also retains the right to remove any content without giving any explanation to the contributor. 10. All views/ opinions expressed in all guest content will be solely those of the contributor and NOT of National Trust (NT). The guest contributor shall alone be responsible for any factual errors within the content. If such an error is established and proved beyond a doubt, the guest contributor will be given the opportunity to immediately rectify it for National Trust (NT) to amend accordingly. If the guest contributor does not do so, National Trust (NT) retains the right to then delete the offending content and refuse any future submissions from that contributor. 11. For purposes of identification to the online and offline community, guest contributors can announce that they contribute to National Trust (NT) as a guest contributors but are NOT permitted to state that they are on a permanent staff or convey, or do anything that conveys that impression. If done, National Trust (NT) shall not have any legal responsibility. 12. National Trust (NT) retains all rights to promote guest content or the guest contributor in any way it deems fit including announcing them on social networking sites or in any other form of advertisement or from any marketing platform. 13. The guest contributor indemnifies National Trust (NT) from any potential legal liability/damage that may arise from their contributed content. 14. Guest contributors herby acknowledge, understand, and will ensure that all photographs of persons (including but not restricted to photographs of minors) submitted to National Trust (NT), will be accompanied with all required (documented) permissions, therefore indemnifying National Trust (NT) from any and all liability to the photographed person(s). 15. The guest contributor will ensure that they have complied with all copyright issues pertaining to their content, for text, images, graphics and any other, before submitting it to National Trust (NT). 16. If National Trust (NT) suspects that there could be a possible copyright violation, it will first alert the guest contributor, and if the latter does not willing rectify the situation, National Trust (NT) will step in and do so. In extreme cases, the entire content may be deleted from the website. The ultimate responsibility in copyright violations shall lie only and only with the guest contributor and not National Trust (NT). 17. Guest contributors shall give due credit in their content for any material or photo or graphic used where such is expressly required by the original copyright holders. The guest contributor is also obliged to mention/attribute the sources of information or give backlinks in their content, if not original. 18. In the interest of style, design and so on, guest content may be styled in a particular manner or in compliance with National Trust (NT) style guidelines, the guest contributor should have no objection to it. 19. Photo captions will be given by the guest contributor and will not be changed except in cases of grammatical errors. 20. (a) These terms and conditions are part of the Guest Contributors’ Submissions Page on our website. Yes, I have read, understand and agree to the Terms and Conditions as outlined and give National Trust NT permission to use my submitted content at their discretion.